If you’re looking to whisk your guests back in time for an evening, Southern Events Party Rental Company has plenty of retro-inspired event rentals that will have your venue and guests feeling as if you’ve been transported back in time. 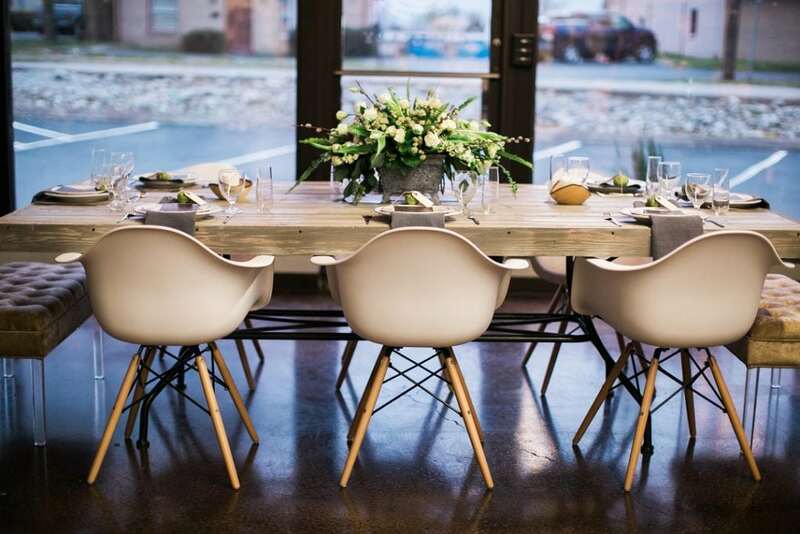 From velvet seating to mad-men inspired dining chairs to hobnail glasses, Southern Events has the mid-century event rentals to create a swanky & stylish party! 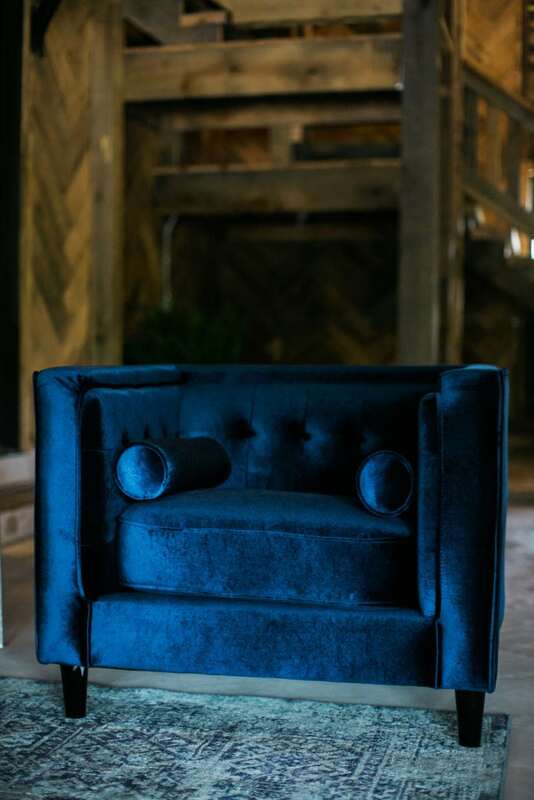 This deep midnight velvet blue chair and sofa will create coziness and sense of elegance–while making a big statement. The color creates the perfect pop of color that lends itself well to the glamorous times of the ages. Change out the glasses, rugs, and linens to execute whatever decade your working to achieve. 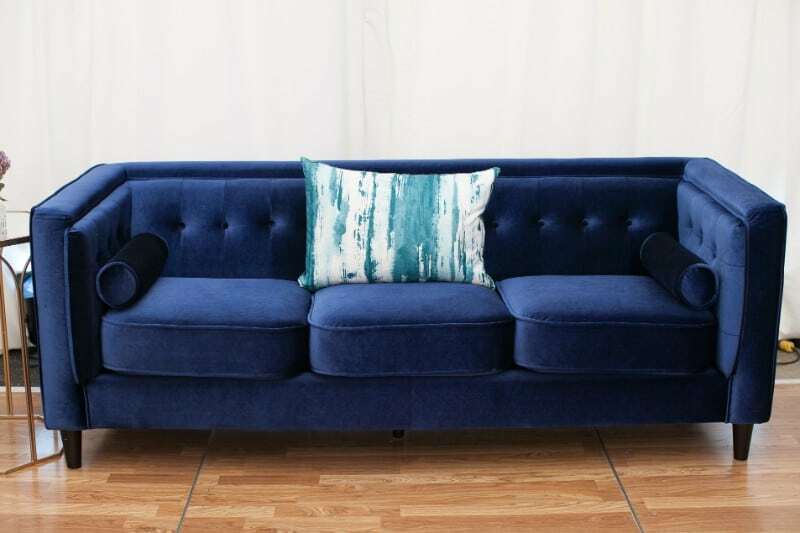 The Saylor Velvet Chair and Sofa will be the statement pieces of your retro-inspired event. The scalloped and raised dot details in our Hob Nob Glassware set the perfect table for your guests. They look beautiful paired with the Gatsby Coupe glasses on a tablescape. Raise your glasses for a nod to the past! 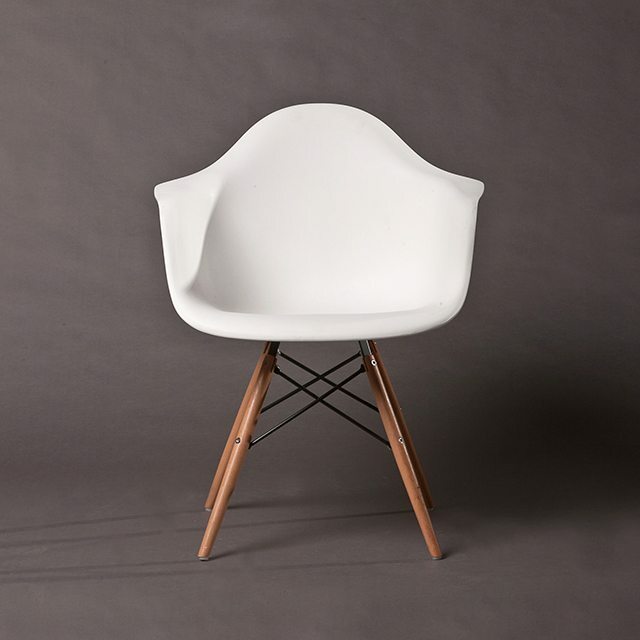 The Eiffel Chair is a sleek, mid-century chair is an icon from years past. While nodding to the past, it is modern and sophisticated. Your guests will sip their sidecars and mint juleps in these beautiful chairs. Place these chairs around a dining table or arrange for seating for cocktail hour conversation. 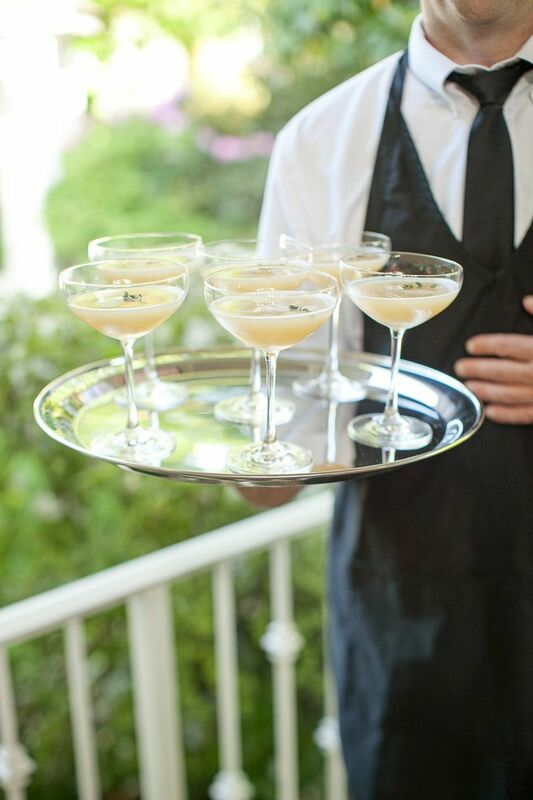 Serve decade-specific cocktails in our Gatsby Coupe Glasses. When planning events that are retro-inspired, the beauty is in the finishing touches. 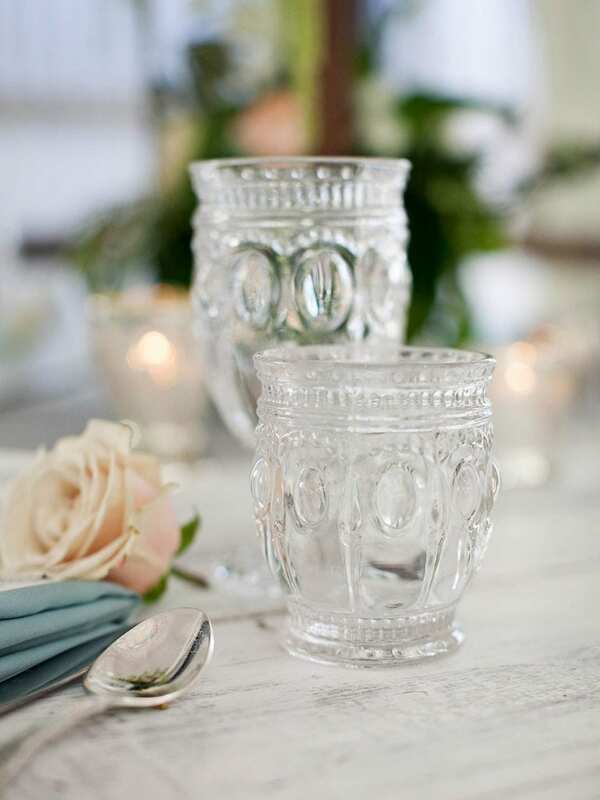 Touches like these classy glasses that add detail and create a space that is from another era. Linens are the perfect way to round out an event and add retro glam to your event. 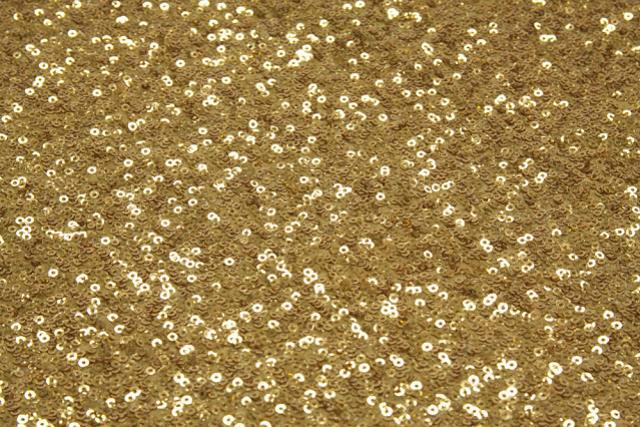 Drape our Gold Sequin Linen over tables or use as a backdrop. 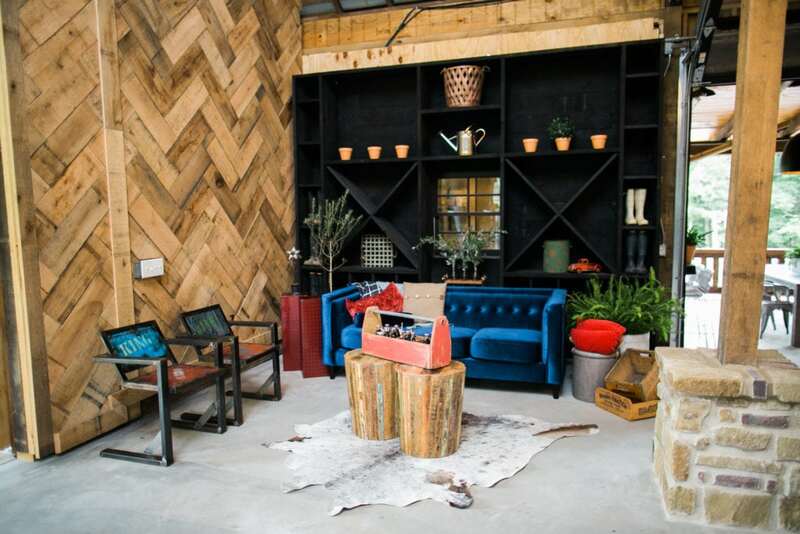 Bring the outside indoors with this retro-inspired rental. 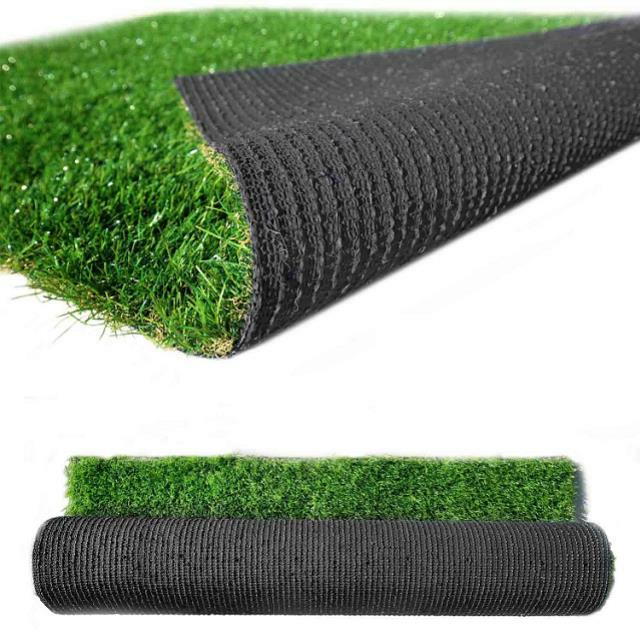 AstroTurf is a great way to add a natural and inviting feel your event. It will also help protect the floors so you and your guests can focus on having a good time! 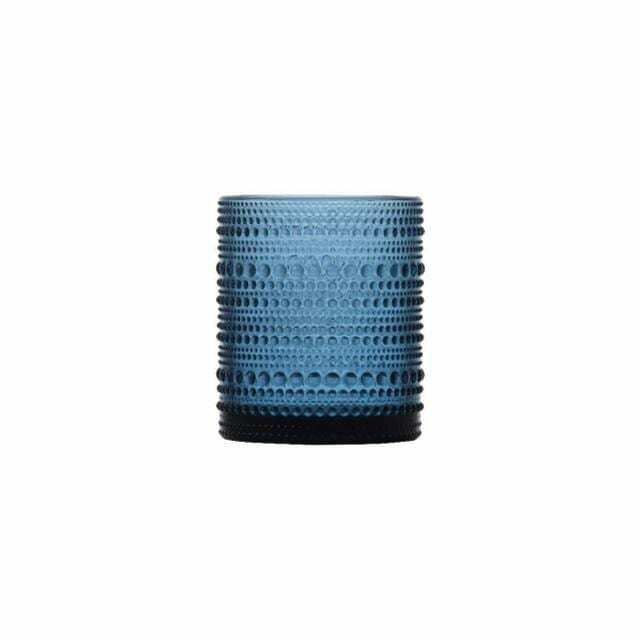 Our Meridian Tumbler is another great glassware option for your retro-inspired event. It will go especially well with the Saylor sofa mentioned above and look beautiful with the gold sequin linen. 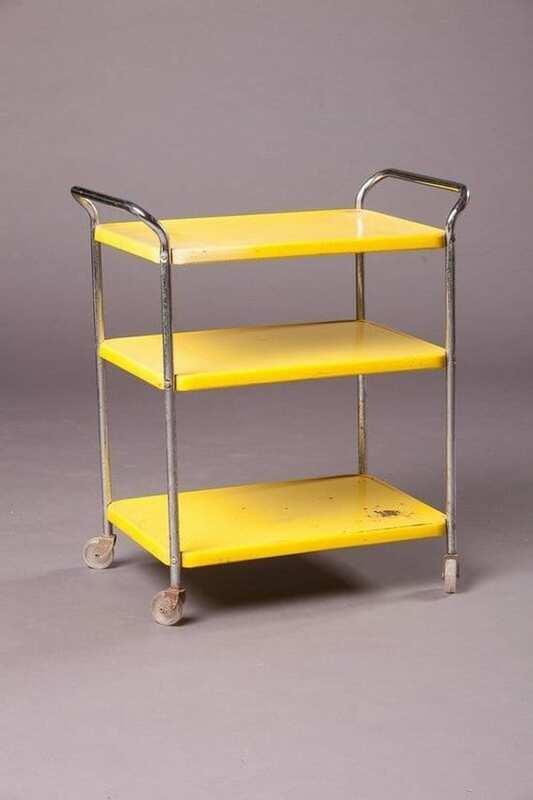 The Sunny Cart will be the perfect bar cart or dessert cart at your retro-inspired event. This rental adds color and function with just the right nod to the past. Looking for retro-inspired pieces for your upcoming event or party? Email info@southerneventsonline.com and our full-service team will guide you through the process. Nashville is known for great food, greater music and our all-American style. Over the decades we in Tennessee have contributed our own tastes to the Americana aesthetic, shaping a style that honors our heritage and our artisans. While you’re planning a holiday event in Nashville, look for vibrant colors, unique vintage pieces and natural wood and copper details to embrace a rustic Americana aesthetic. 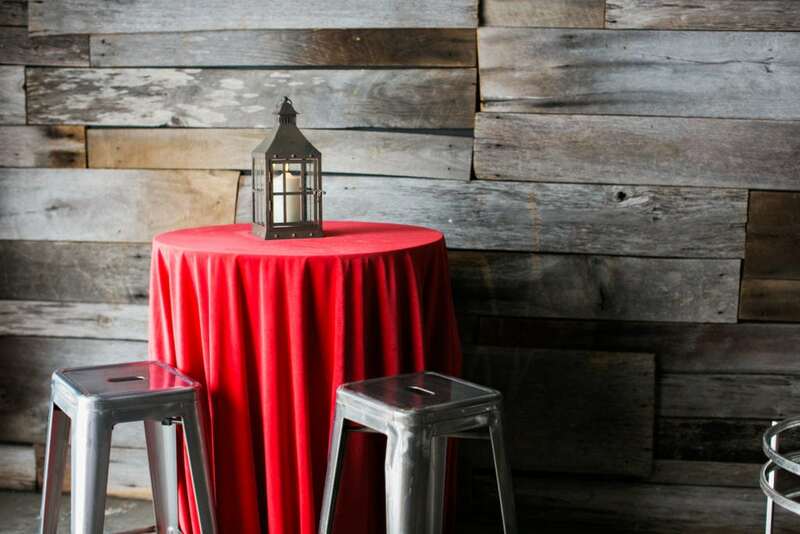 Here at Southern Events, our huge catalog of event rentals includes just the right Americana inspired holiday party rentals to make your Nashville holiday event a night to remember. Want to make your guests feel welcome at your holiday event? Southern has all you need for your next Franklin, Nashville or Middle Tennessee event. Reach out to info@southerneventsonline.com to reserve any of the items you see! No Americana event can truly take place without a splash of red, white and blue. These cardinal-colored Scarlet Red Velvet Linens are just the vibrant splash of crimson you’ll need to pull together this classic Americana style. 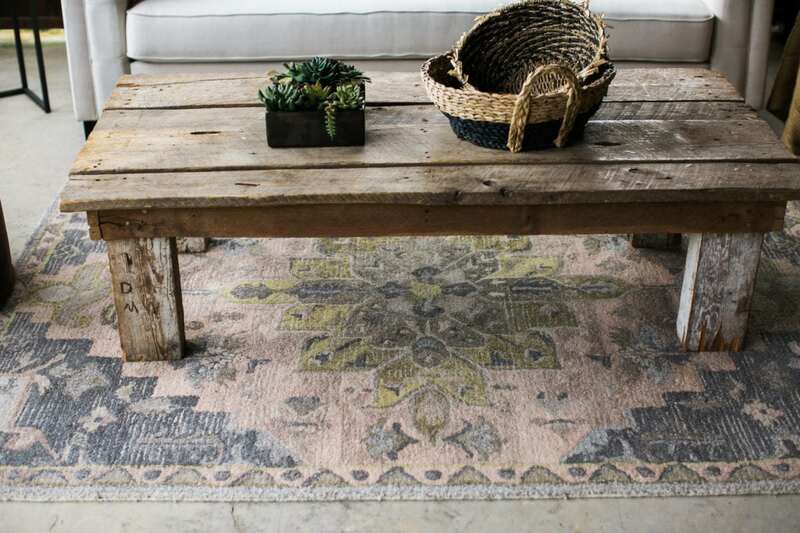 Pair with our leather Bennett Sofa and wood accents for a rustic lodge feel or dress up with bright tones and metal accents for a luxurious modern vibe. 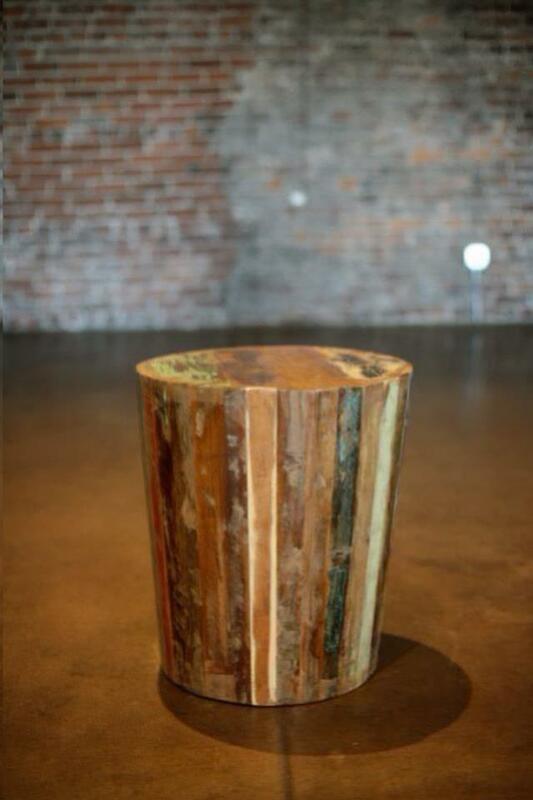 It’s no surprise that our handmade Barnwood Coffee Tables have become one of this season’s most popular event rentals. Each gorgeous rustic piece of our Farm Collection Furniture adds charm and character to any seating area or event space. 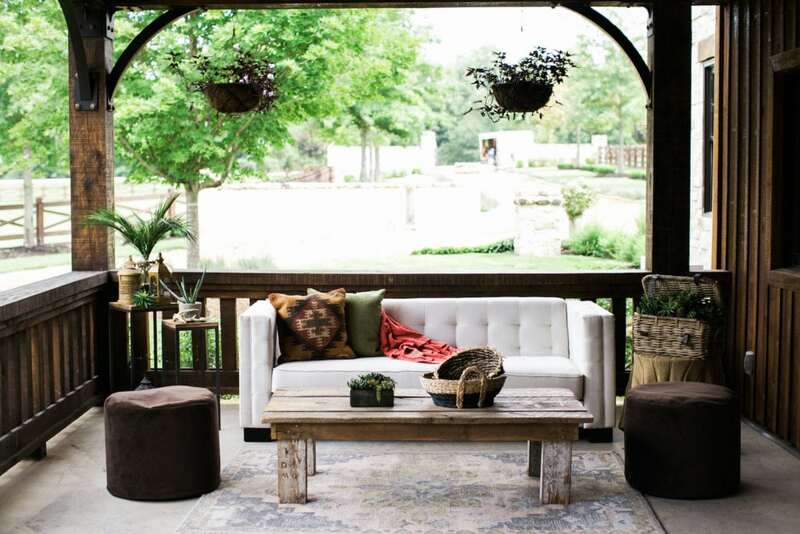 Stage your coffee table with succulents bursting from surprising containers and thoughtful antique touches. Want your guests to feel swept away by Southern style? 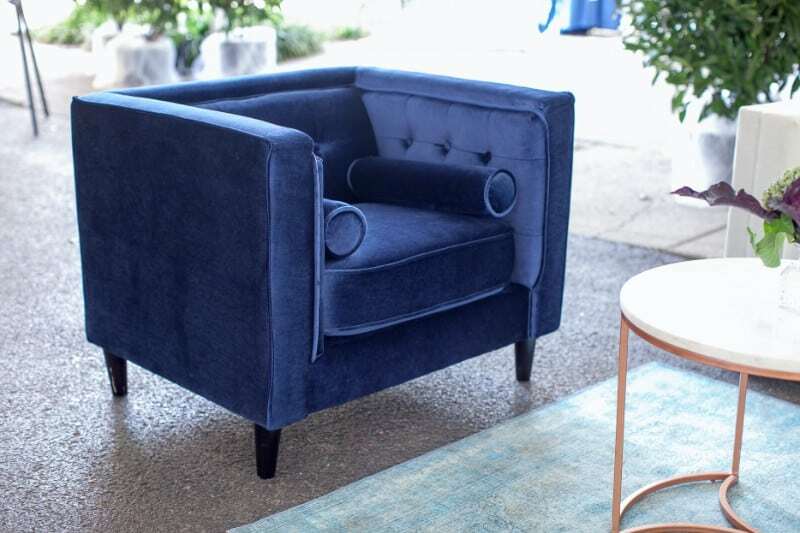 Simply stage your event space with our Saylor Navy Velvet Sofa and a few of our matching Saylor Navy Velvet Chairs. 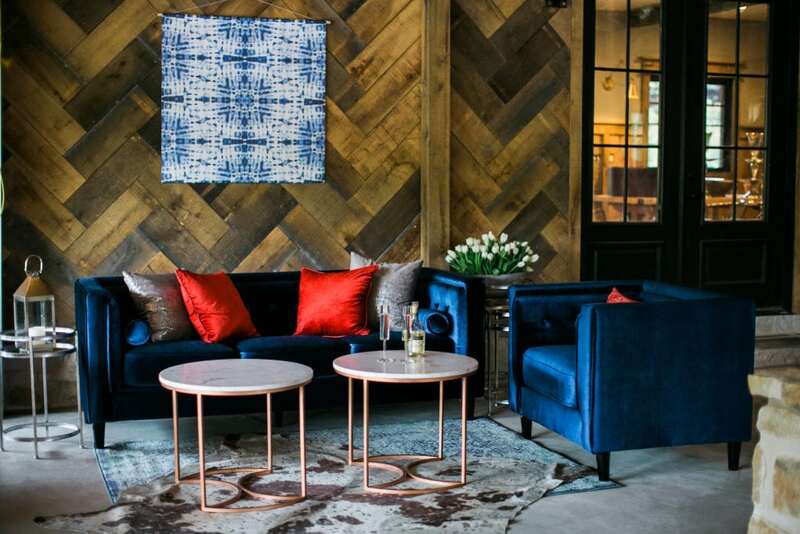 Stretch your budget for Americana inspired holiday party rentals by selecting a few large, eye-catching pieces. Showstoppers like these create welcoming seating areas that enhance the natural features of your venue space. Any southern event planner knows that the key to executing an Americana themed event is all in the details. 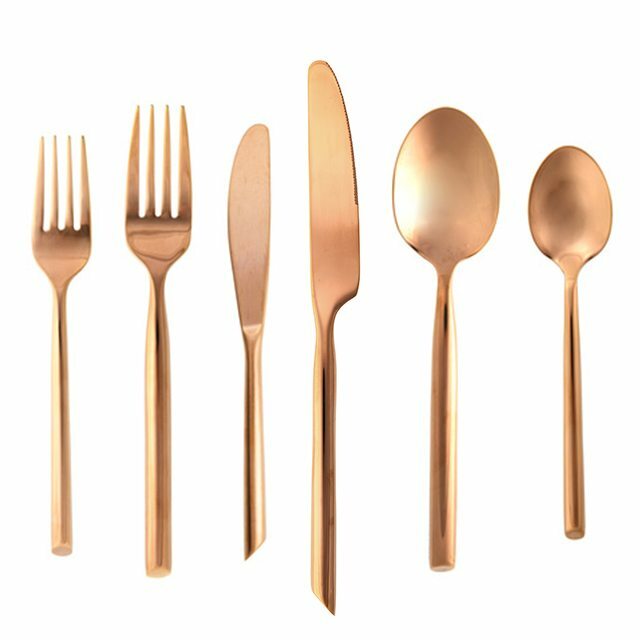 Authentic additions like our unique Brushed Copper Flatware help elevate your Americana event decor from basic “red, white and blue” to timeless American style. 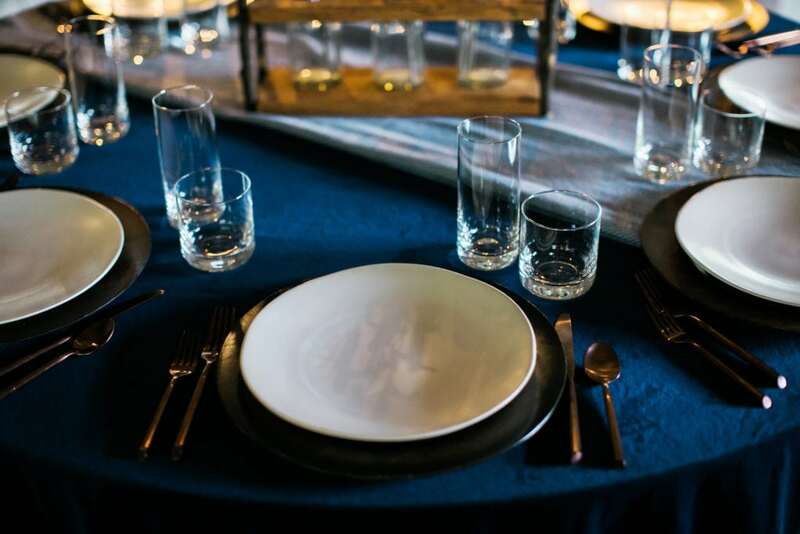 Each piece pops beautifully against all linen colors, especially the deep red, blue and black tones our design team loves to select for Americana themed events and parties. Keep your guests warm, welcome and awake with a hot cup of coffee or cider during your holiday party. 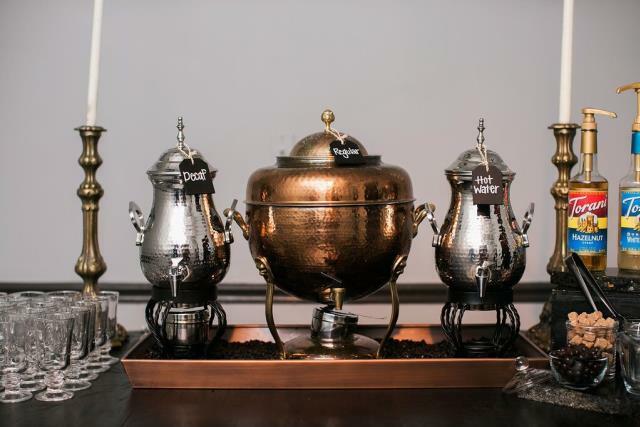 Our 100 Cup Copper Coffee Urn makes a beautiful and highly functional addition to any Americana themed event. Especially for cool-weather holiday parties, an extra large coffee urn is a must! 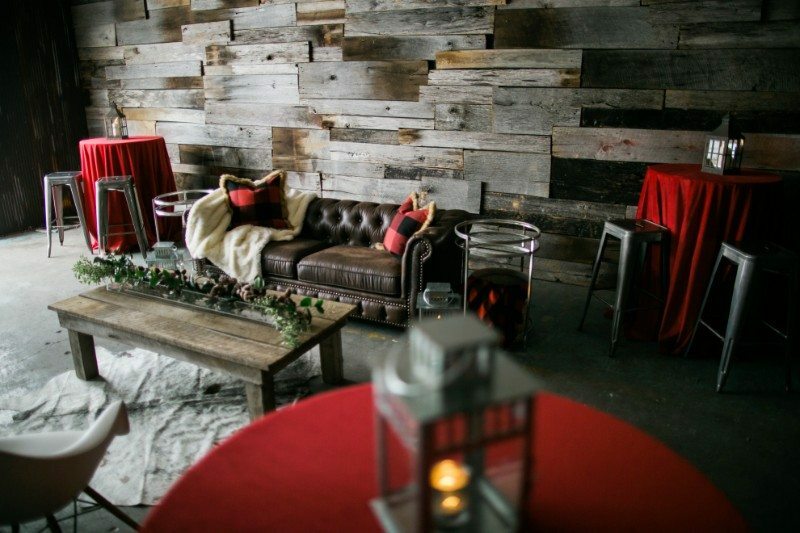 To really embrace an Americana aesthetic for your party, your decor must include unique vintage event rentals. As for giving your Americana event a splash of Nashville style, we recommend a kick of grit from our Urban Industrial Collection. 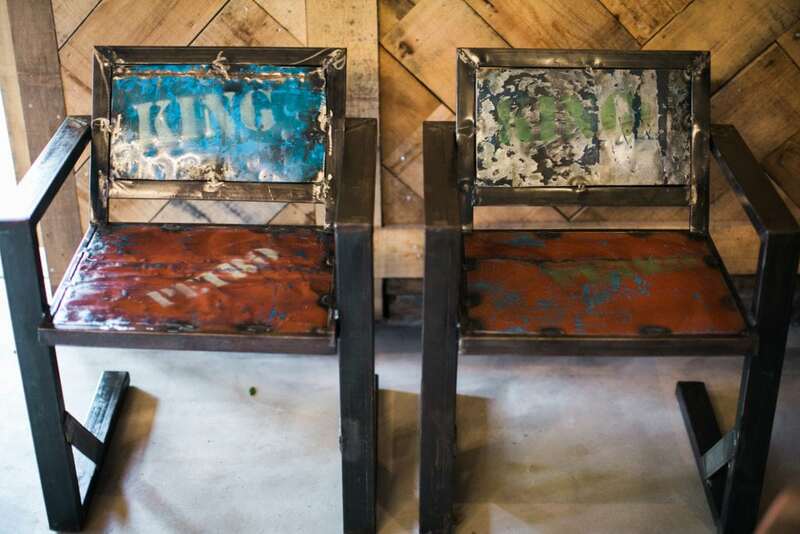 These Urban Metal Arm Chairs and Urban Wood Side Tables can quickly transform the atmosphere of your Americana themed holiday party into an exciting modern event. Browse through our Americana inspired holiday party rentals for your next Nashville or Franklin, TN event! Reach out to info@southerneventsonline.com to start working with a design expert!